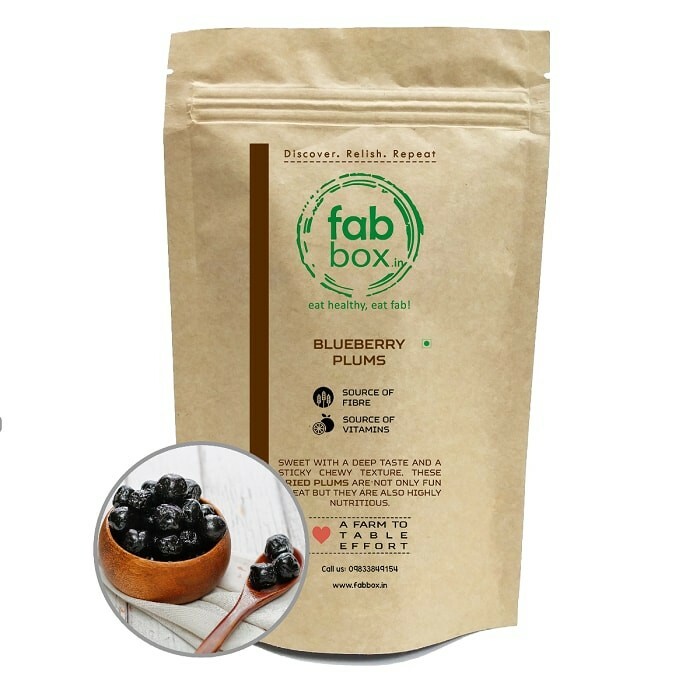 Buy Blueberry Plums of FabBox from Mumbai online | Authentic Indian Sweet , Savories and Delicacies from the place they originate by Moipot. 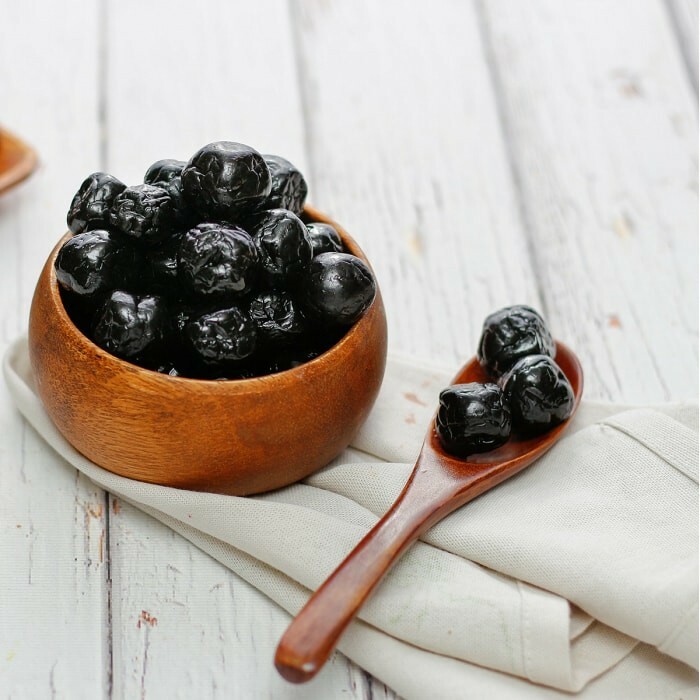 A fresh and juicy handful of fruit is always good after a brunch but it gets only better with sweet & sour blueberry plums fruit chews from Fab Box. This deep sweet and rind sour chew is made from plums and blueberry juice. It is free from nuts, gluten and carbs and is also rich in anti-oxidants & fibres, making it a healthy treat.